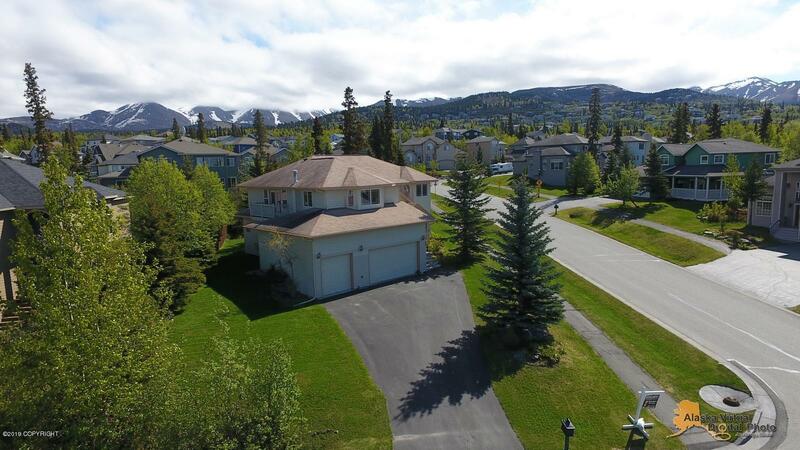 Located in popular Goldenview Park, this beautiful home boasts views of mountains and the inlet. The traditional 3 bedroom floorpan includes a formal dining room, 2 separate living rooms, an additional sitting area, and a den/office adjacent to the family room with french doors and exterior access making it great for your in home office. The large 3 car garage is big enough for your vehicles and extra toys. This home has been very well maintained. Custom blinds, 20 year carpet, newer paint and upgraded appliances make this home move in ready. Close to parks, trails, schools, shopping and restaurants.